And now... the Milan edition!!! 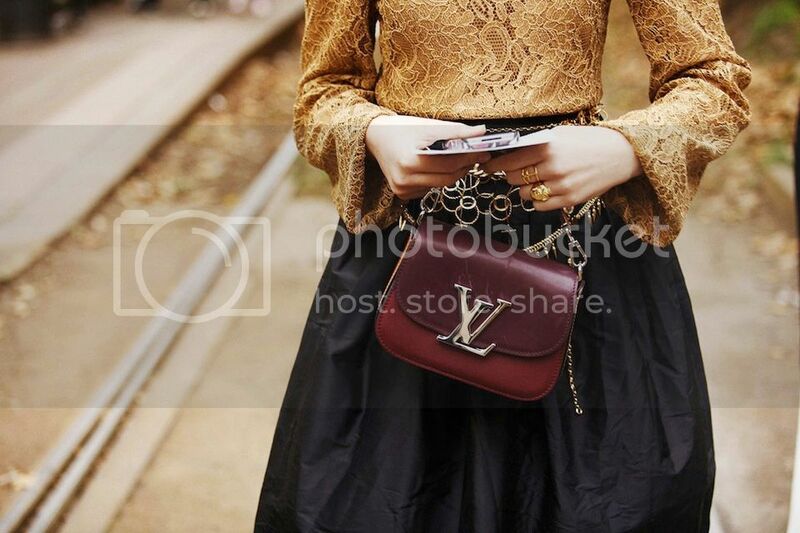 Is it me, or if I would mix the NYFW, LFW and MFW street style pictures, you could classify each of the looks? I think all the outfits have a really strong identity... and with the the help of the weather differences in each city, they are pretty distinguishable! And, pleaseeee! Do not forget to vote for my blog! You have to register in the page to be able to vote. Here you can find step-by-step explanation on how to do it.... Thanks!!!!! Milan was truly at high stakes with thier incredible street style, love that geometric pastel pink dress. Der gelbe Mantel ist genial! Fashion week street styles are the best, these ladies look great! I love all the splashes of yellow!! So fun! 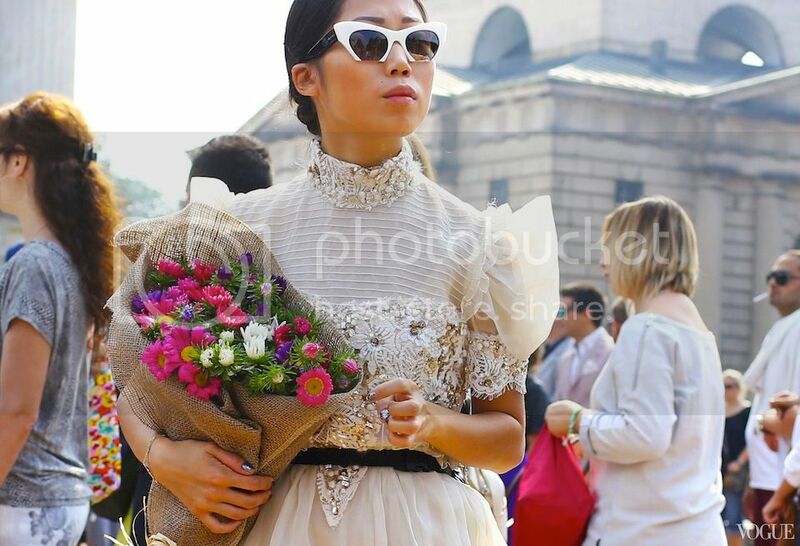 Milan street style is the epitome of classic taste! Amazing ensembles! Loving the colorful outfits! lovee it! shall we follow by facebook and bloglovin? I think you could probably classify at least 50% of them! I love the makeup, it's all so simple and basic! Very nice selection of pictures! I love readings post like that, always give me tons of inspiration. I love the yellow coat! Amazing looks, I love them, very inspiring! Nice outfits with different look. I love it.Looking pretty. These all are looking amazing.